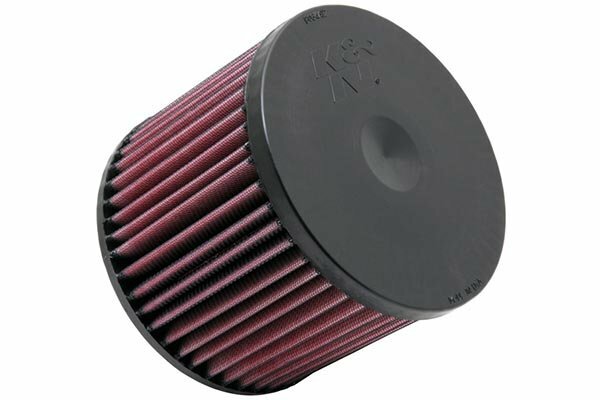 K&N E-1998 - K&N Air Filters - FREE SHIPPING! First chance I get I replace Factory with A K&N and now also started using their Cabin Filters! There's NOTHING LIKE A K&N Product! Immediately noticed the increase in horsepower and fuel mileage! K&N is simply the best. I recommend that this is all you need if your vehicle already has a cold air box. I attempted to remove and replace but ended up having to snap out a few stiffening tabs out of the factory box. For my vehicle application it produced about 1-3 mpg depending on driving conditions. These filter do what they need to and last forever. There was a little bit of a difference in acceleration that I could tell. Auto anything always has the best prices and fast shipping!! Great product at a great price! 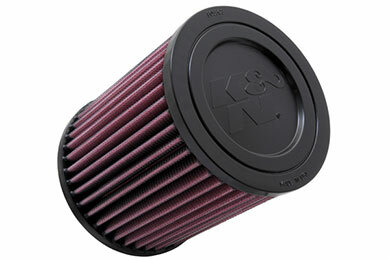 K&N Air Filters, great product, great sounds. 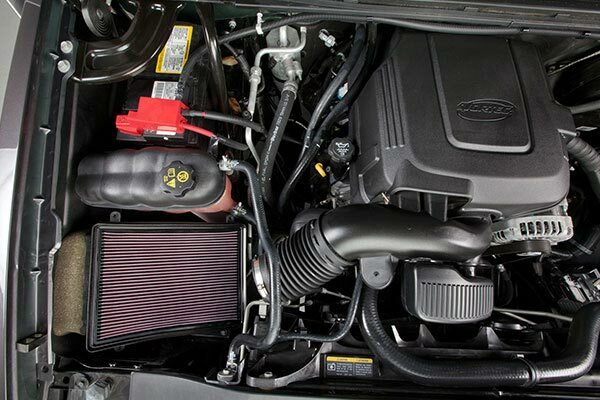 Really funny taking out the air intake for the Jeep Grand Cherokee and comparing the two together. Very simple design the K&N, looks great and sounds wonderful. Installing does take a little time and patience. Like the benefits these filters give. Added to 2015 patriot and acceleration is notably smoother. Was enormous pain in the rear to install. Screws on housing located just an inch or two from the firewall in places. I have noticed a performance difference in both of my vehicles with the filters. I was surprised I would be able to tell a difference from driving. I have not had them in long enough to see if they make ant difference in mileage. I am very pleased so far. Great filter good price . Easy install .thanks . I love how this can be reused after cleaning, make life a ton easier! 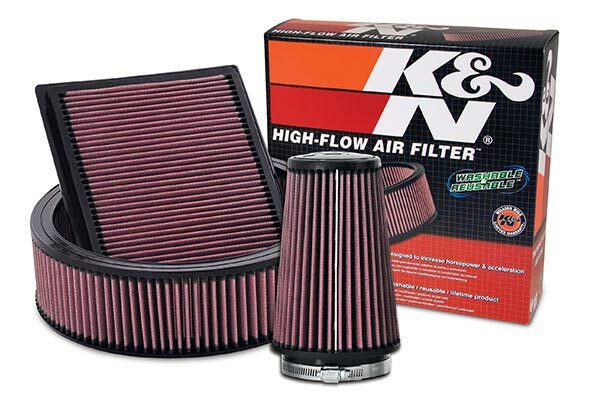 My k&n filters are working great I can already see a difference in my fuel mileage and the price was way under everyone else. 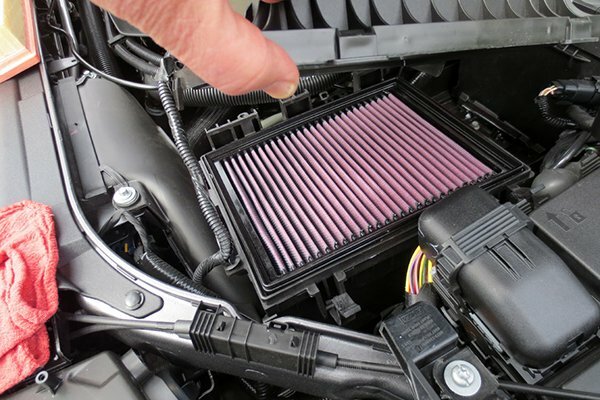 This air filter is a good idea for anyone who plans on keeping their vehicle for a long time. Cleaning and re-using will save you money in the long run. Plus a possible increase in fuel economy is a bonus. The fit in the Patriot air box was a bit tighter than the stock air filter. Installed air filter, seen an immediate change in the performance, not sure of the gas mileage yet but hopefully i will see a diffrence there also. Easy to install, good price, and great quality! 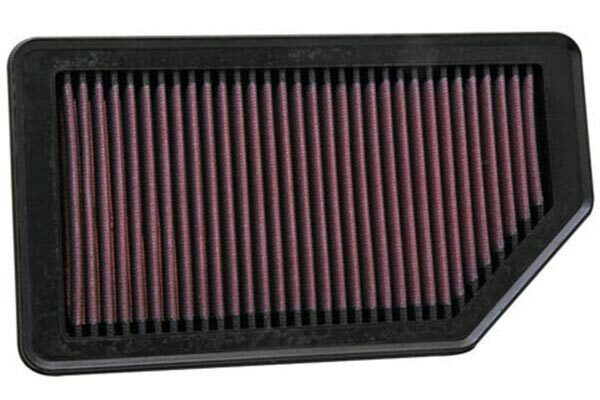 Overall love the filter was a little too tight to fit easily into factory filter slot. Very nice improvement on the sluggish cvt transmission . Auto anything has fair competitive pricing. 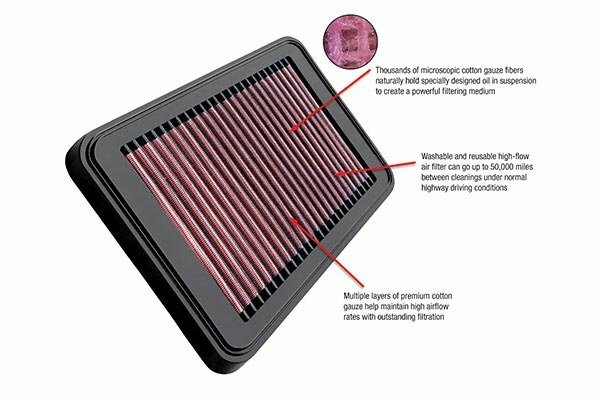 I've always been a believer in these air filters. This time was no different. 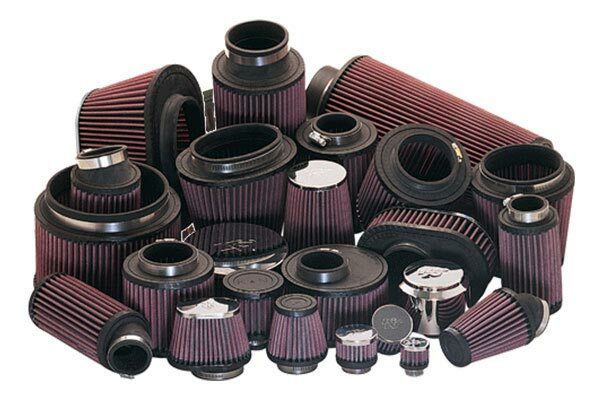 Should save you some money down the road from replacement filters. 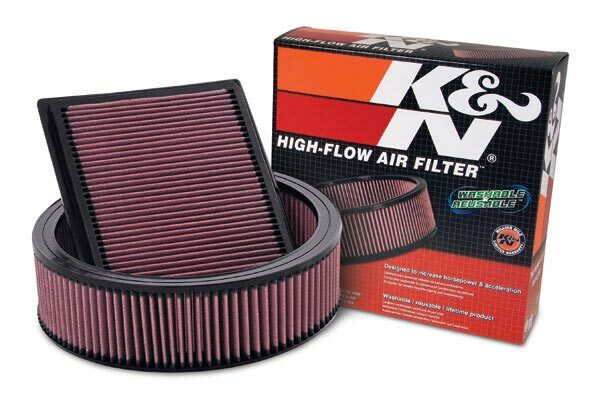 I have put a K&N air filter in all of my cars, if buying a new one ,the K&N filter is one of the first things that goes into the new car. 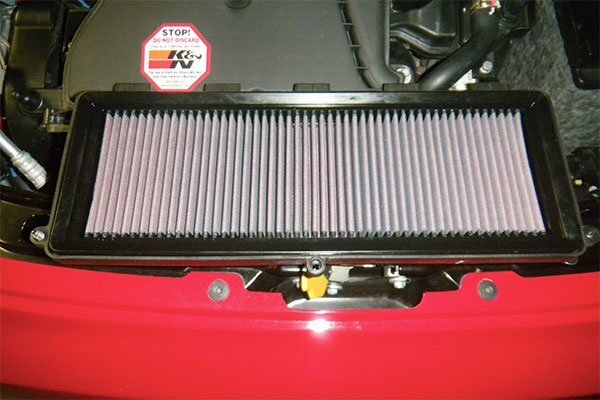 In the long run the K&N filter will save you money, especially if you do a lot of driving. 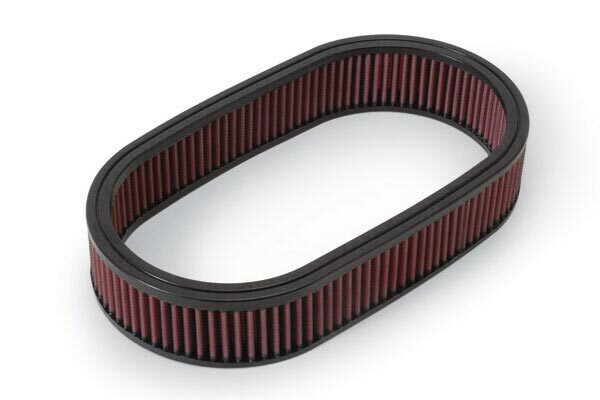 Installed on wife's 2011 Jeep Compass, mainly for slight pick up and MPG increase (hope at least 2-4mpg). I now K&N's rep, just hope the little Jeep's 2.0L can handle it. Install was quick once get off the poorly designed airbox. Reference # 753-039-384 © 2000-2019 AutoAnything, Inc.